Every first wednesday of the month we welcome you in our showroom for an introduction to 3D printing training session. During this sessions we go in deeper into the history of 3D printing, what is possible with the different materials and different print techniques, and so much more. When purchasing your 3D printer within 6 months after attending this introduction training, we will refund the whole amount of the session in the form of a discount on your purchase of your 3D printer. This training starts at 2pm, and has a duration of approximately 2 hours. Subscribing for this initiation training is done via our meetup. This can be done until one week before the introduction training. To guarantee the quality of this training we have set the amount of participants to 10 at the utmost. We have chosen this amount considering our experience in previous training sessions. This way, we keep the interaction optimized and personal. What is the history of 3D printing? 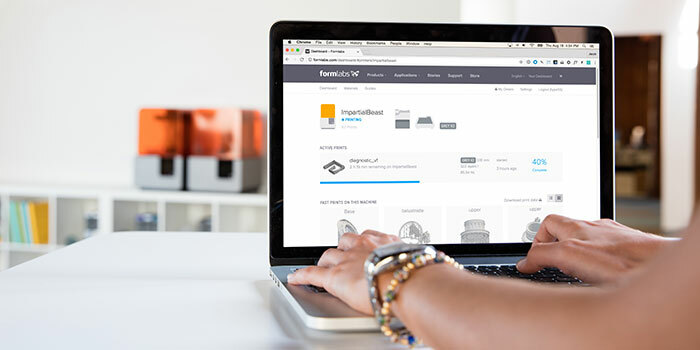 Interested in the introduction course to 3D printing? Please contact us for the availability of the preset date that suits you best.